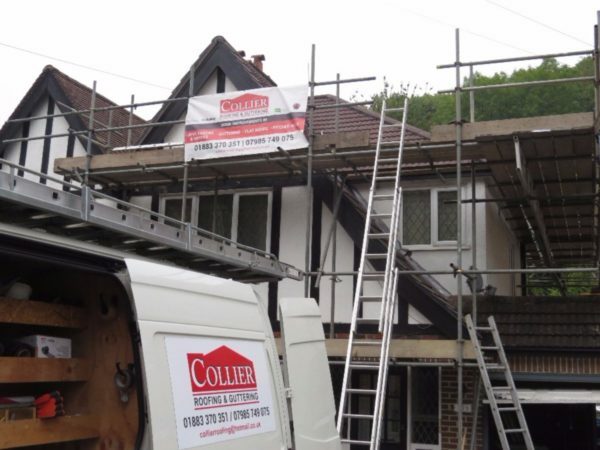 With over 15 years’ experience in all aspects of roofing work, Collier Roofing Surrey have built a name as some of the best roofers and roofing specialists in Reigate, Redhill and the whole of the South East. 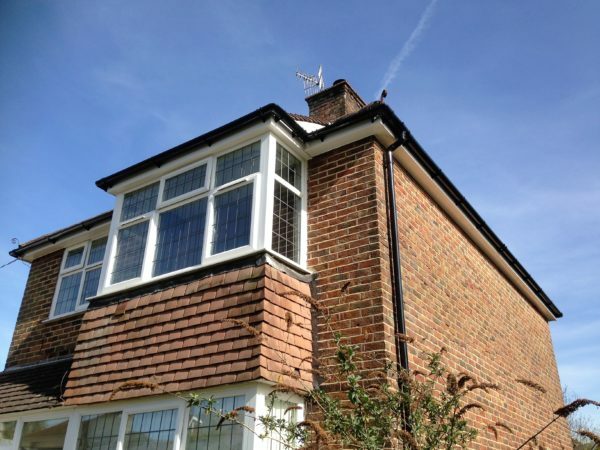 We have the skills and expertise to provide you with a new flat or pitched roof, roof repairs or replacements to your roofline, alongside specialised tailored services. 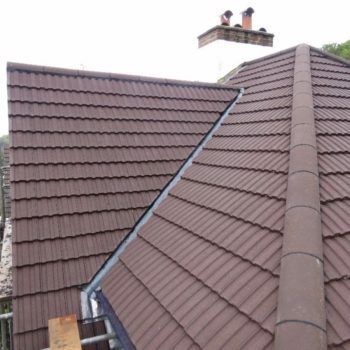 Working with only the best products sourced from the country’s leading brands, we take pride in doing an excellent job on every roof project that we undertake. We will listen to your requirements, provide a fixed price quote and always complete any work on time, to budget and will leave your property looking spotless. 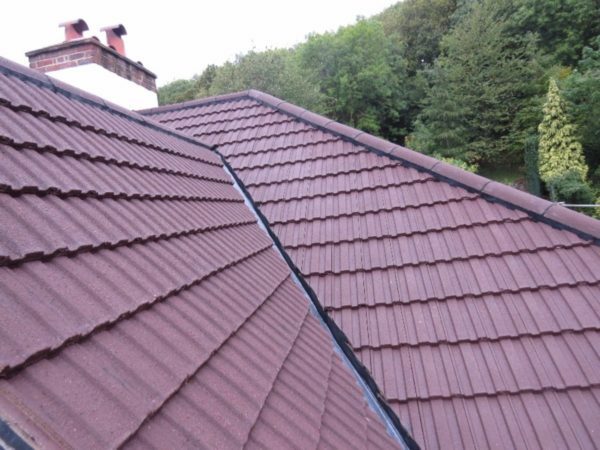 We are Icopal, UK Trading Standards, Swish and Redland-approved and all our work comes with a personal 10-year or 20-year guarantee for your maximum peace of mind. 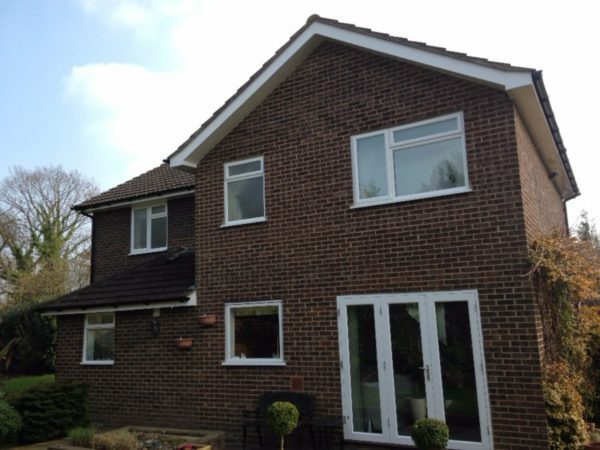 Call us on 01883 370 351 or 07985 749 075 for a free written quotation or for advice from one of our team. 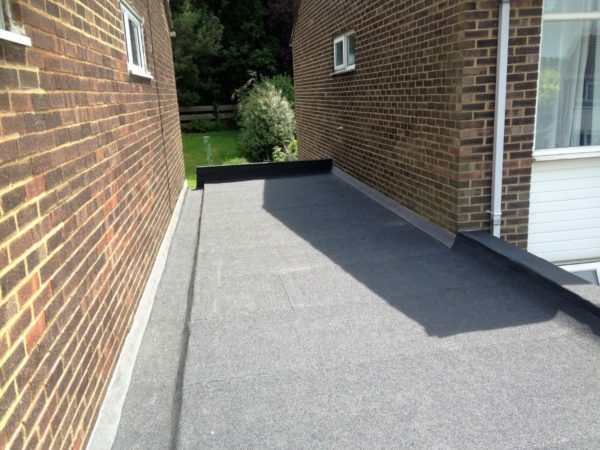 Flat roofs: Our flat roof services include flat roofs installations, repairs and maintenance and we are specialists in this area. 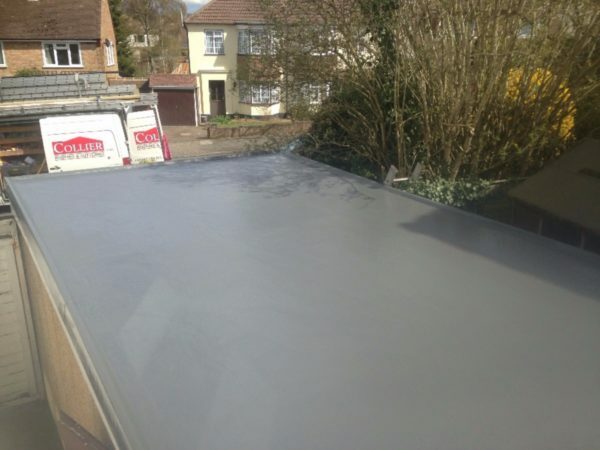 We primarily work with two types of flat roofing  high performance felt and glass reinforced plastic (GRP) fibreglass, to ensure a finish that will not leak, rip or move. Both raw materials are highly rated, long lasting and durable. 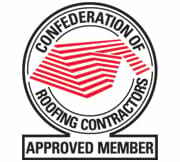 Roofing specialists in Reigate for garage roofs, EPDM and other rubber roofing systems, GRP roofing and more! 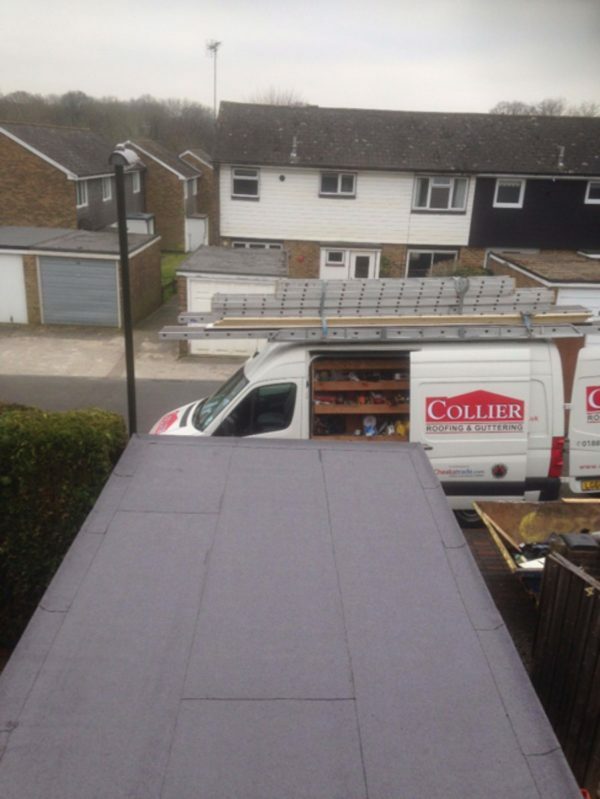 Here at Collier Roofing, we provide a professional and personal roofing service to domestic and commercial customers in Reigate and beyond including the Merstham. We pride ourselves on quality workmanship, competitive pricing and customer satisfaction. Garage roofs: We can help with a wide range of repair and re-roofing services for garages, so your garage looks smart and stays dry. 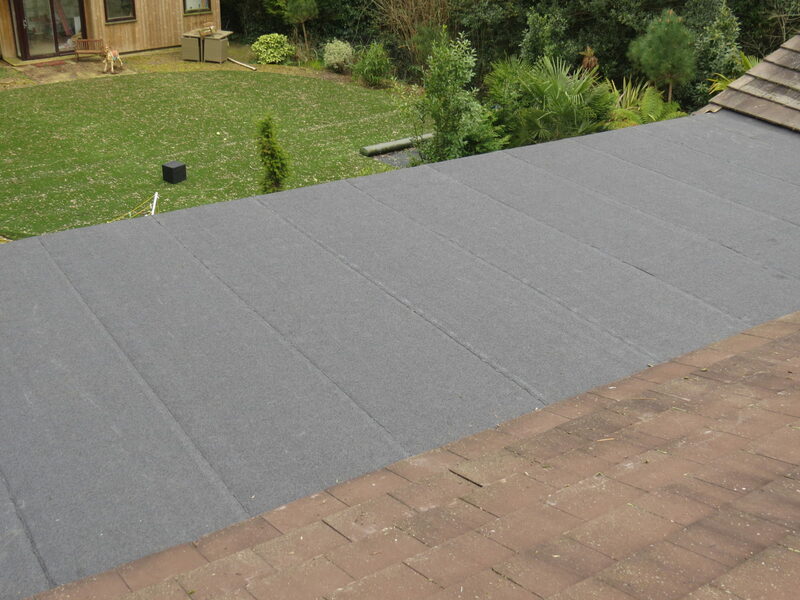 EPDM roofing: This rubber roofing system is flexible, strong and durable and ideal for a number of roofing applications. GRP fibreglass roofing: We are a trusted installer of GRP fibreglass roofing systems, which are recyclable, durable and strong. Velux windows/skylights: If you think your property would benefit from more light within the roof area, we can install Velux windows and skylights. 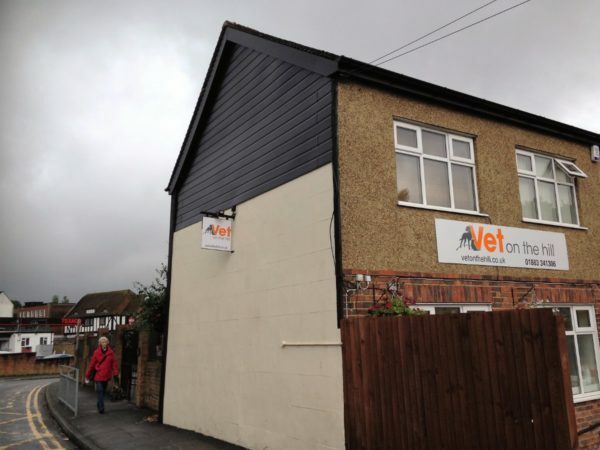 Whether you need a new flat roof over a leaky garage or simply want to modernise your pitched roof, we can help. 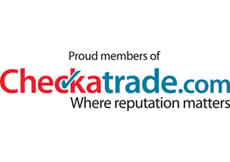 Check out some recent independent recommendations from Checkatrade.com, where we score highly for workmanship, tidiness, courtesy and reliability and timekeeping. For further information, call us today on 07985 749 075 or 01883 370 351. 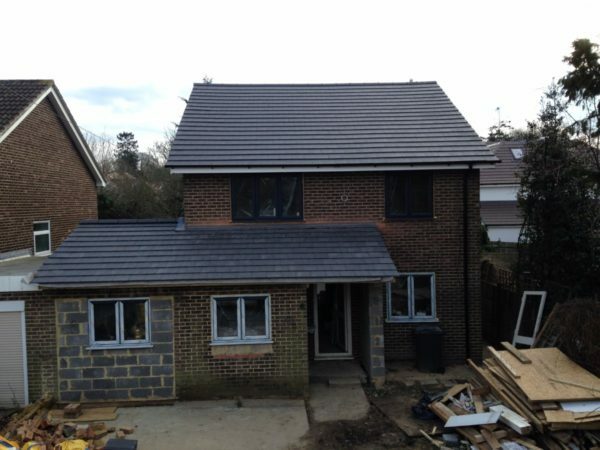 Pitched roofs: We are renowned for our expertise in installing and maintaining pitched roofs. 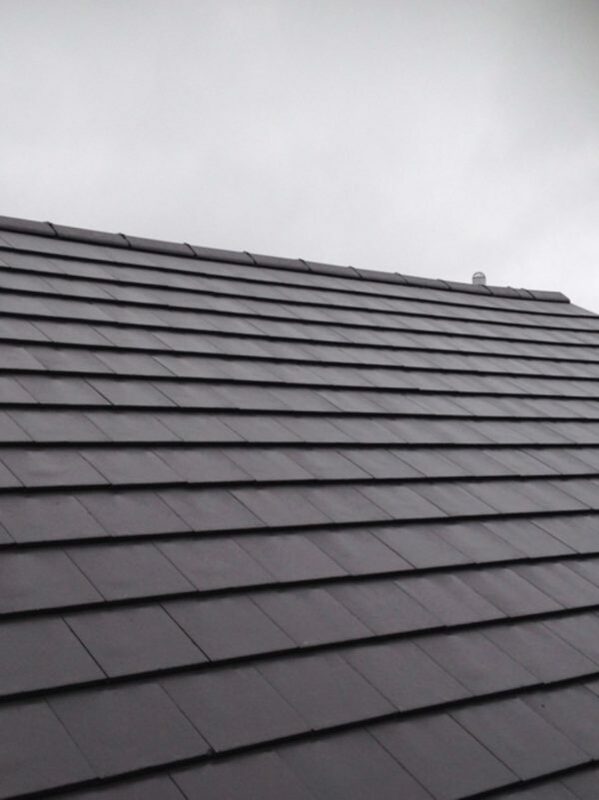 We have specialist knowledge of all types of pitched roofing systems and are also experts in all areas of tiling and slating so we can deliver any job to the highest specification. Chimney repairs: If your chimney needs to be repaired, we can do this work, along with chimney installation and removal. 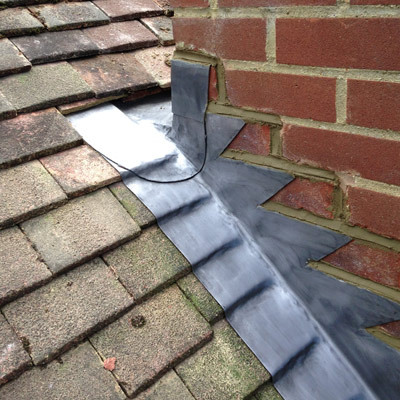 We can complete pointing work on weathered or old chimney stacks, install high quality lead flashings and can install chimney pot capping on all types of stacks. 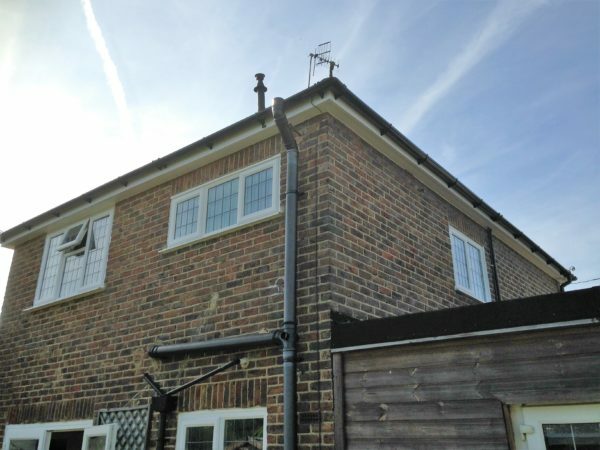 Fascias, soffits & guttering: We repair and maintain fascias and soffits and also deal with other aspects of our customers’ rooflines, including cleaning gutters and downpipes, installing new ones and maintaining existing ones. 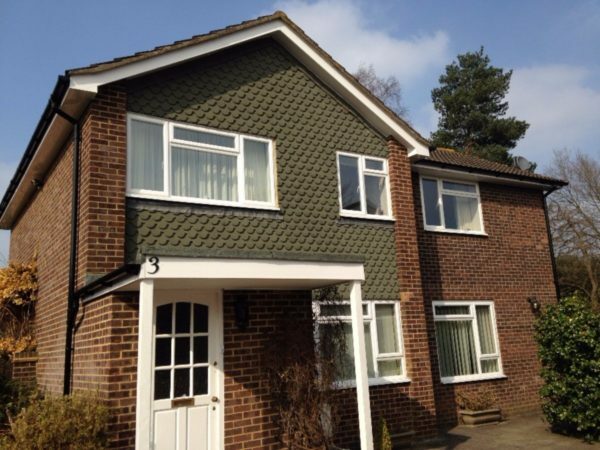 Why choose us to do the work on your Reigate and Redhill roof? 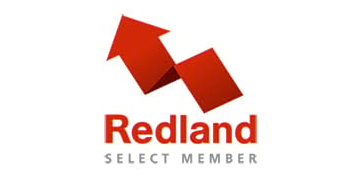 Awarded five out of five stars for quality, value and reliability on RatedPeople.com and 100 per cent customer satisfaction record on MyBuilder.com. 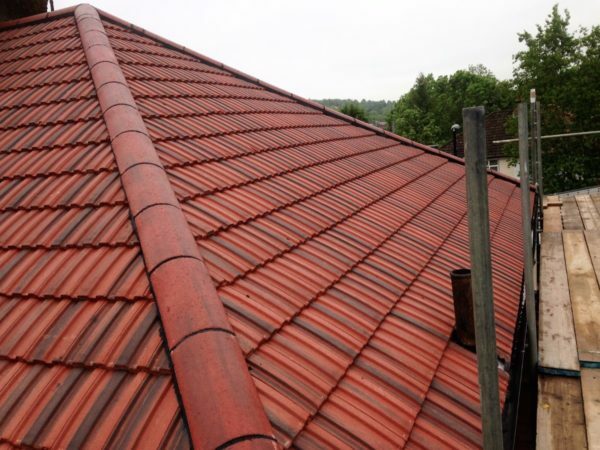 Are you thinking about having some work done on your roof? 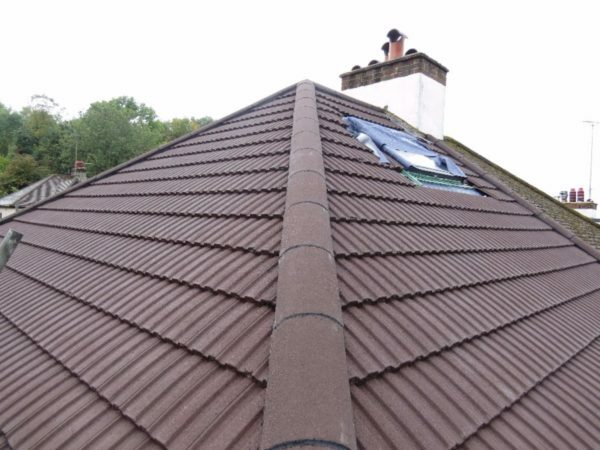 Call us for a free, no-obligation quote at your convenience on 01883 370 351 or 07985 749 075, email collierroofing@hotmail.co.uk or fill out our contact form.